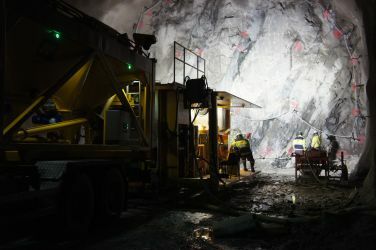 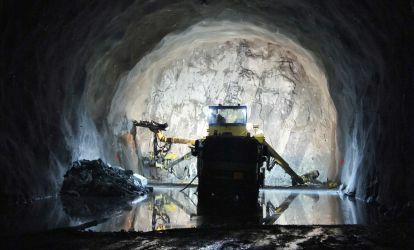 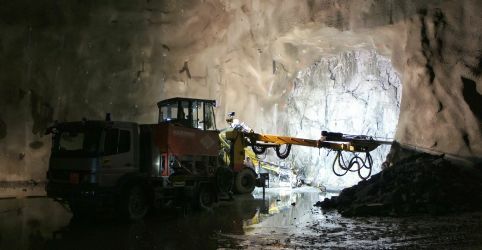 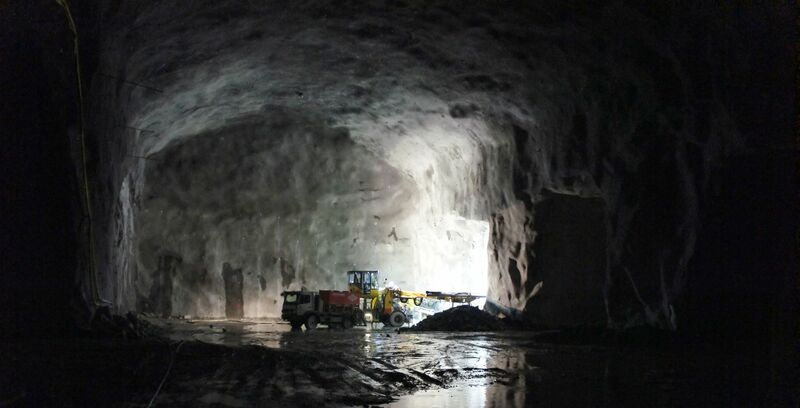 The total 22 km double railroad track between Oslo and Ski includes new Ski station, twin tunnel and connection to Oslo Central Station. Four TBM's will make 18,5 km of the 20 km long tunnel and install precasted concrete segments on the walls. Inside the mountain at Åsland several transport and rescue tunnels, assembly chambers and other installations are being made.